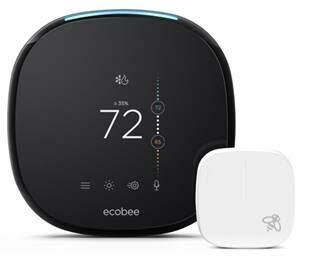 Is your furnace or boiler ready for cold winter temperatures? Prevent future problems by scheduling maintenance on your heating system. We are from your community…serving your community for over 72 years! Van Genderen repairs all brands of Furnaces. We install Bryant Energy Efficient Furnaces. We repair & service Ductless Systems which are a smart choice for energy efficiency and quiet performance, with many styles of indoor units to complement any décor. Van Genderen excels at boiler systems and installs LAARS & Triangle Tube Systems. Van Genderen recommends that you install a Whole-House Humidifier to help you add moisture to the air, keeping static, sore throats, and dry skin at bay. 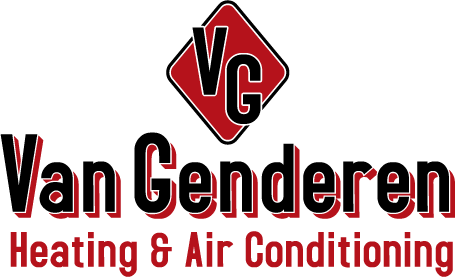 Van Genderen repairs all brands of Air Conditioners. We install Bryant Energy Efficient A/C’s. To improve indoor air quality and remove unwanted air particles and allergens from the air, we install whole-home air filtration systems & air purification systems.